This beautiful, early Georgian church was central to the history of Cork for centuries. Deconsecrated in 1978 and stunningly restored and integrated into the Triskel Arts Centre, the church is now open as the perfect venue for civil weddings, civil partnership and personalised ceremonies. 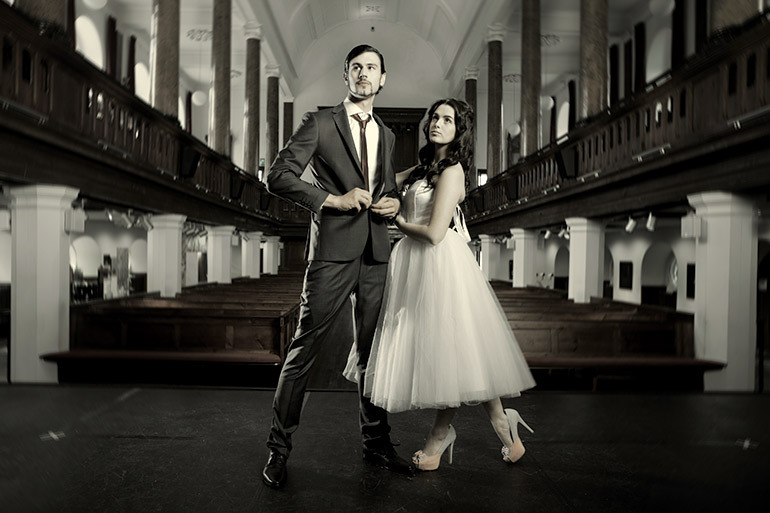 Christchurch has been approved by the Civil Registration Service as a venue for civil weddings. Christchurch is available all year round with the exception of Sundays. HSE Civil Ceremonies can take place Monday–Friday from 9am until 3.30pm. Non-HSE weddings e.g. private blessings, personalised ceremonies etc., can take place Monday–Saturday. Up to 250 people can be seated in the venue. Fee for a standard four-hour wedding booking is €567 inc VAT. Onsite catering available for light receptions.